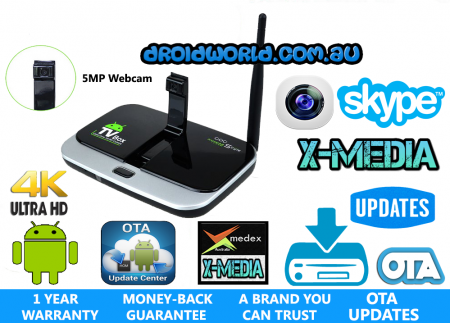 The DROIDWORLD Camera Box is a great all-round performer with in-built Webcam/MIC. 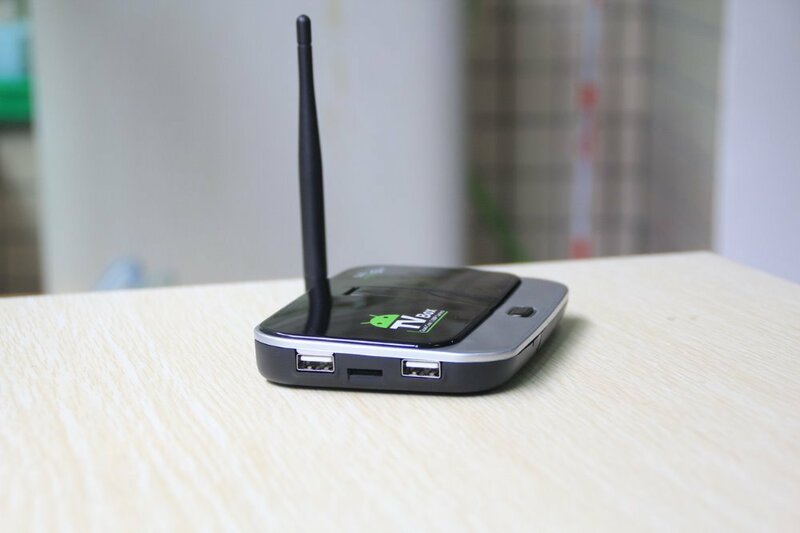 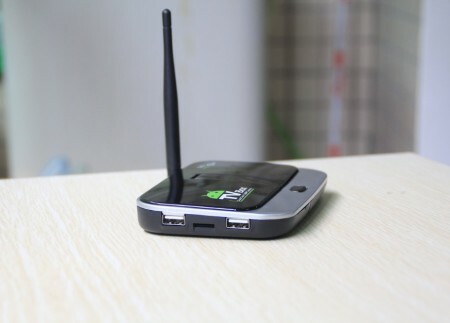 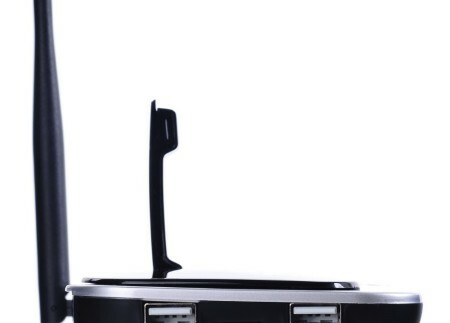 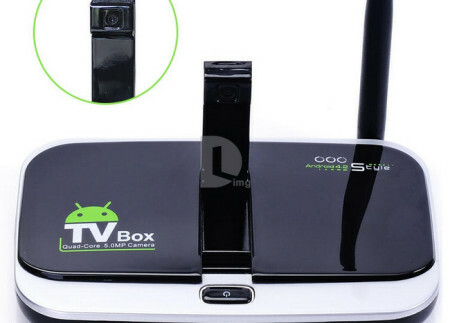 This device is tailored for those whom are interested in a TV BOX with an in-built Camera/Webcam & MIC for Video Chat, Video Conferences, Skype Calls & personal recordings. 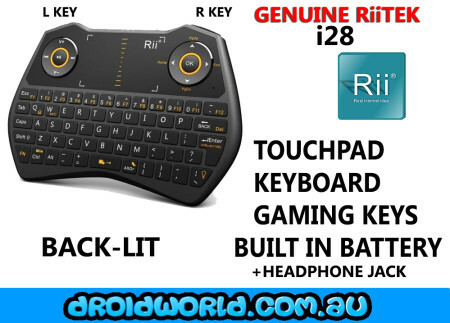 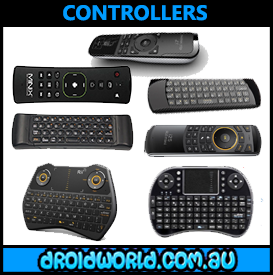 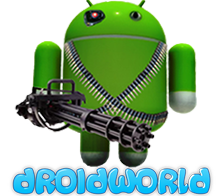 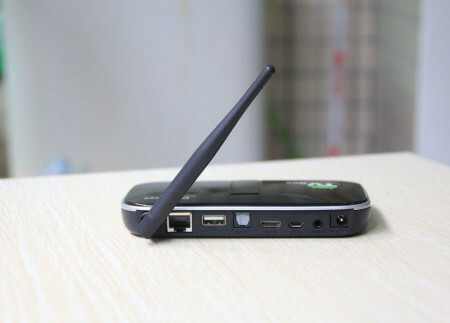 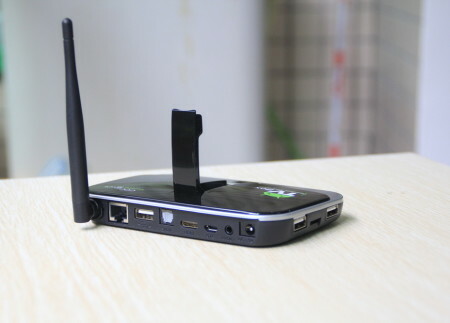 The DROIDWORLD CS918S performs well and will not disappoint. 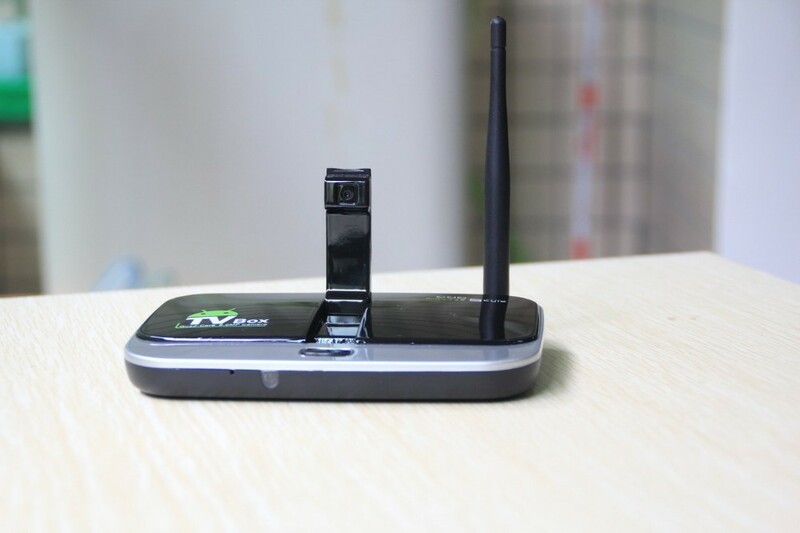 This device is intended for people who are looking for performance aswell as Webcam/MIC support for Skype/Video Calls & personal recordings. 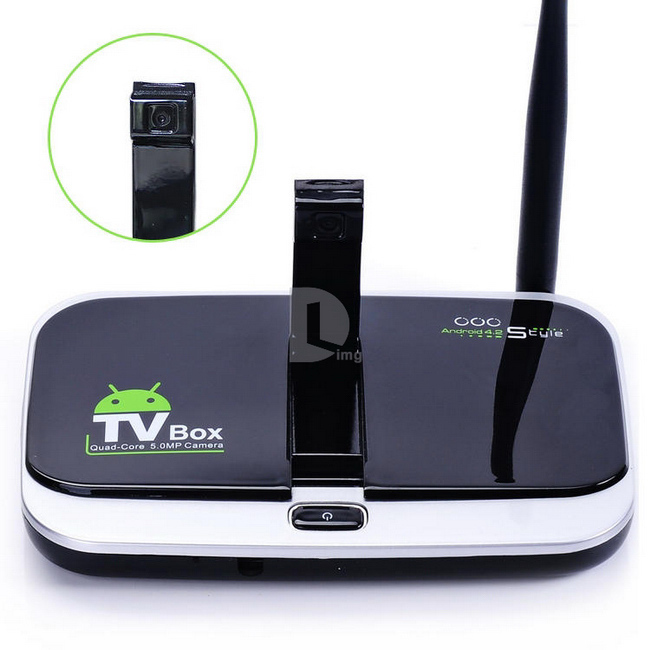 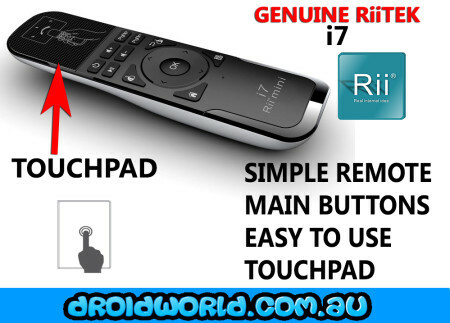 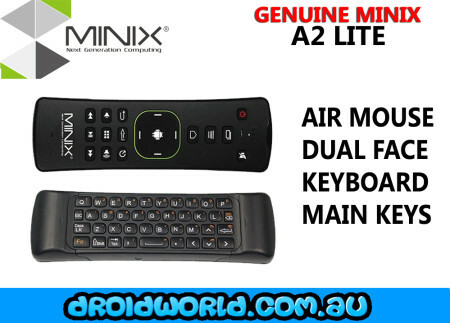 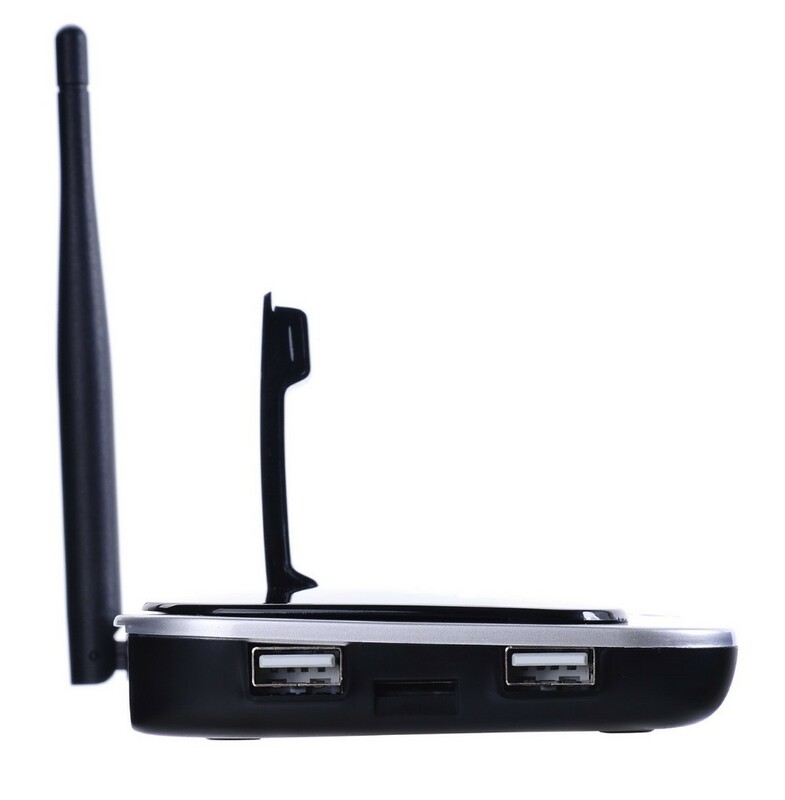 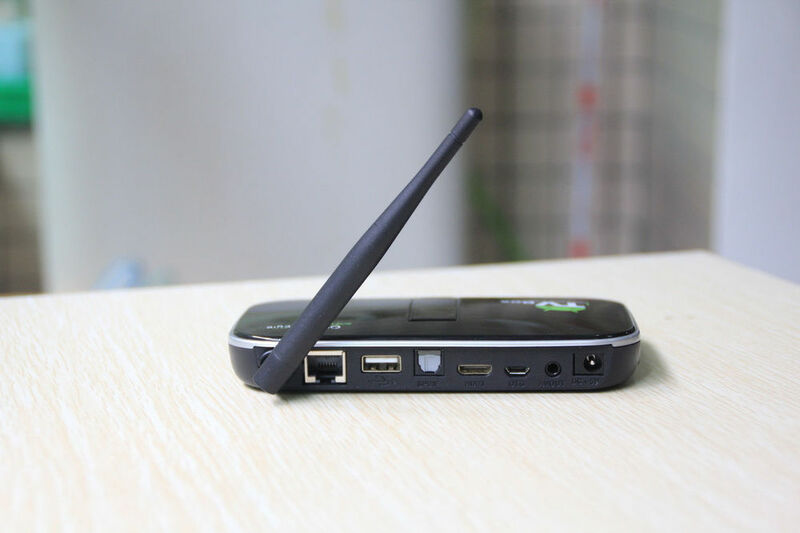 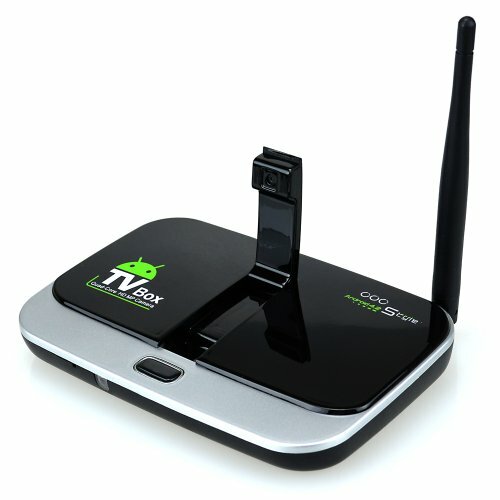 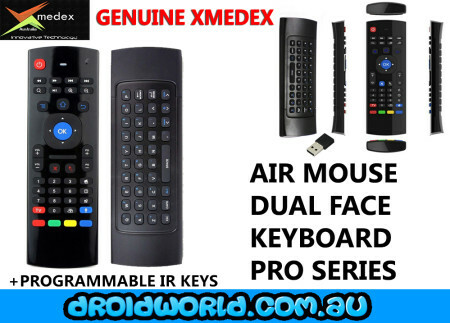 #Experience Android on your TV in FULL HD with this Android Smart TV Box.